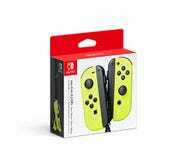 The Nintendo Switch is better with friends, so be sure to grab a set of Joy-Con for just $59, the best price we’ve seen. Note: Discount shown at checkout, works on both Gray and Neon Yellow. 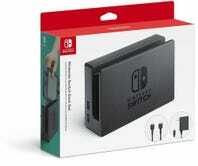 While you’re at it, an extra dock set will let you play the Switch on multiple TVs without unplugging and moving your entire setup, and it’s down to $59 as well, also at checkout. Is that way too much? Yes! 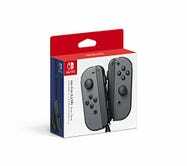 But cheaper third party docks have been known to brick consoles, so they’re probably not worth the risk. 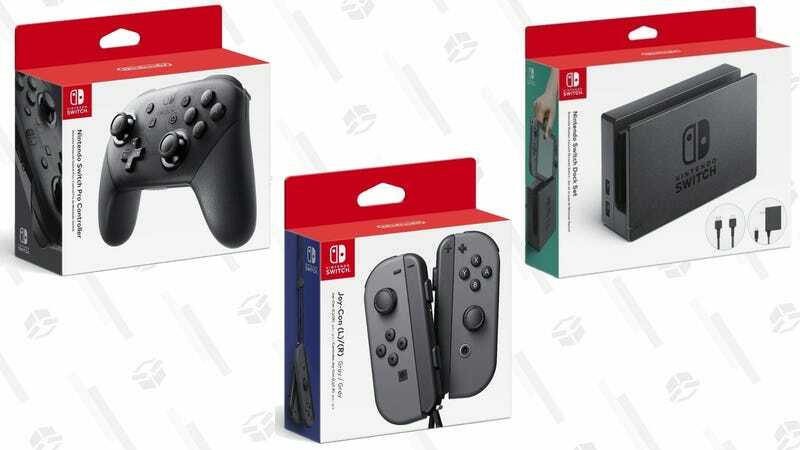 Update: Now the Pro controller is on sale too for just $51.